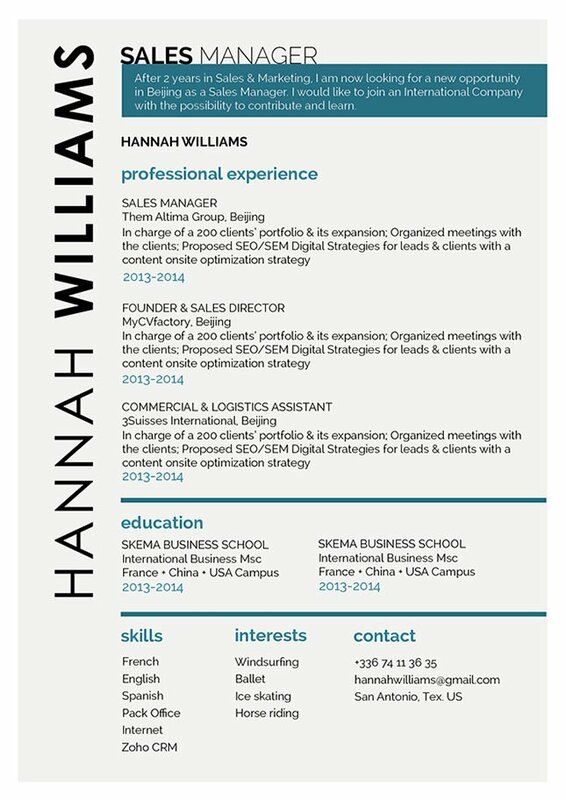 A very nice resume, with the grey background. We love it! CV template to download "Chivalrous"
The Chivalrous Resume has a very simple and clean design that will work perfectly for the modern job search! This resume template uses an effective CV format that can be applied to any type of job out there and is useful for applicants that have a strong set of skills and experience as all the content aligned to the job objectives is clearly laid out thanks to its well-structured format. 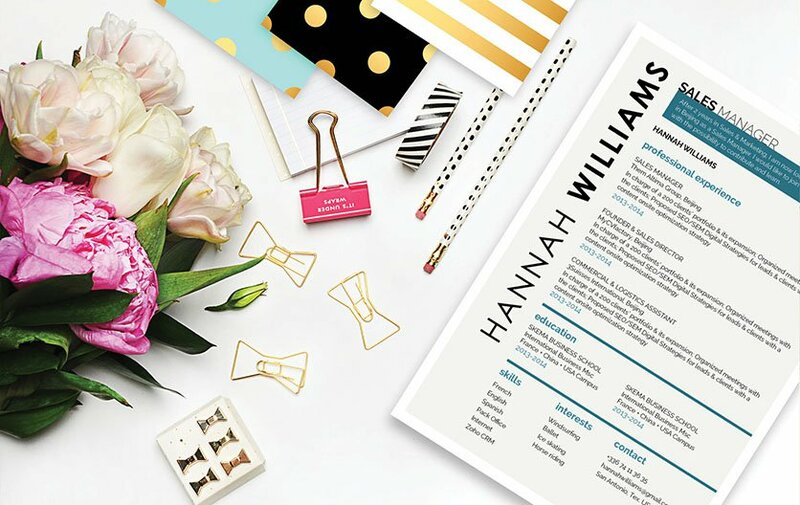 Along with the creative use of colors and shapes--this is one resume template that is sure to get you that dream job! Remember to highlight your strengths effectively! Don't just list down all your skills and interests like there's no tomorrow. Be selective. Select the skills and/or tasks from your past or current jobs that are relevant to your present job search. Put the strongest and most relevant points first where they are more likely to be read. This is your hook for the reader and the rest of your resume reels them in.